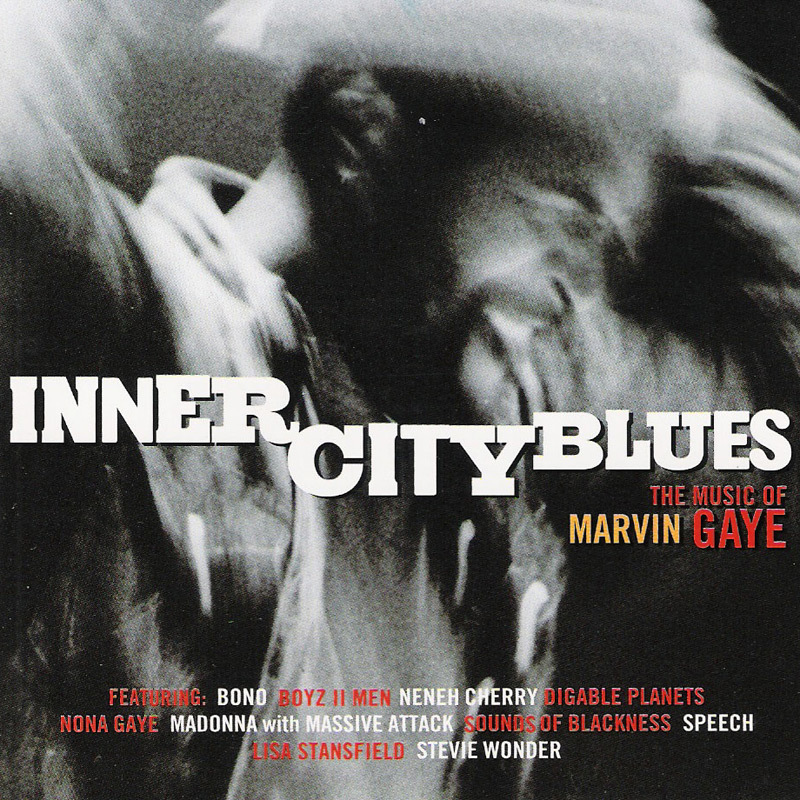 When British trip-hop band Massive Attack were asked to re-interpret this 1976 Marvin Gaye mo-town track for the 1995 tribute album Inner City Blues - The music of Marvin Gaye, producer Nellee Hooper suggested to ask Madonna for the vocals. Madonna was so impressed with the result that she added the song to her ballads collection Something To Remember in both an original and an orchestral version. The song was originally planned as the first single for both albums. 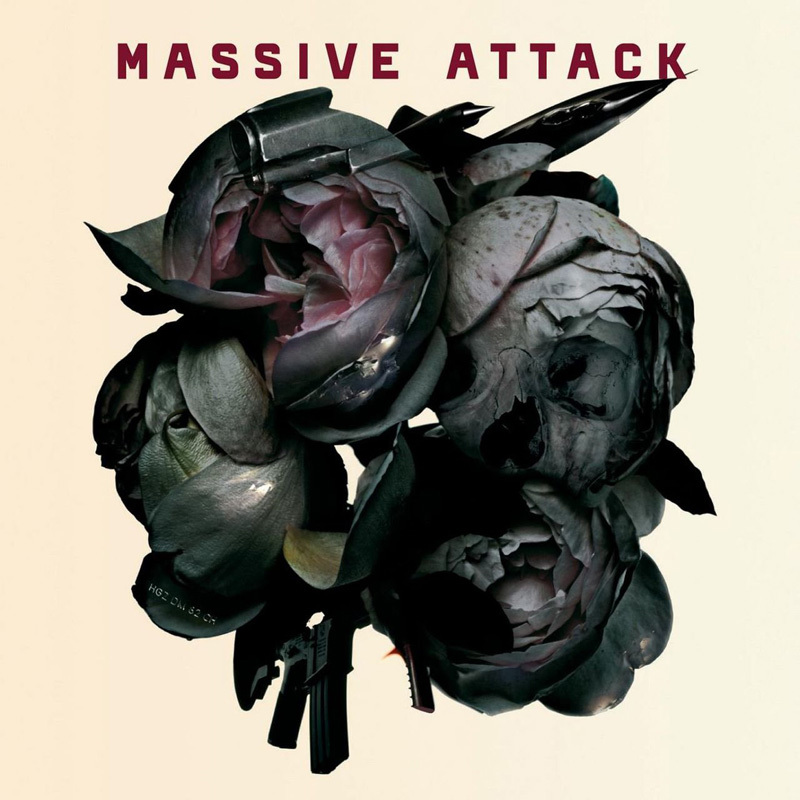 However, since both albums appeared on different labels, the release plans fell through. Although Junior Vasquez made remixes of the song, they were never officially released, nor was the song promoted to radio. Consequently I Want You never got into the charts. Although there wasn't a proper single release, I Want You did get a video. In August 1995, fashion photographer Earle Sebastian filmed Madonna in an apartment in New York City. In the black & white video Madonna yearns for love, hesitating to pick up the phone to call her lover. The storyline pays hommage to A Telephone Call, a short story written by American writer Dorothy Parker. In October 2nd 1995 the video premiered on VH1, reaching #11 on the VH1 monitor. It was never shown on MTV (though it received a nomination for MTV Amour at the 1996 EMA). Both music channels quickly forgot about I Want You when the successful You'll See was released in November.